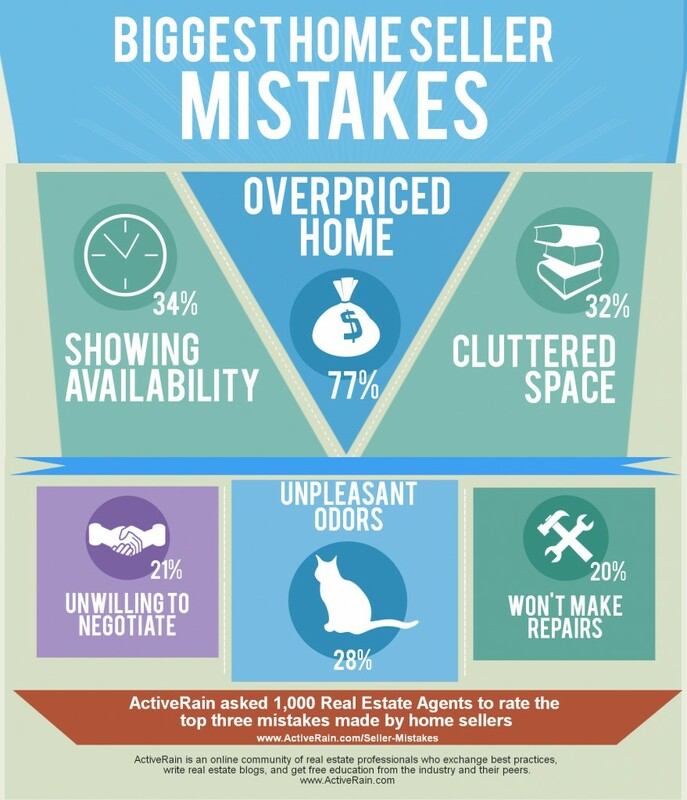 What are the 10 Biggest Home Seller Mistakes? Woody Edwards, a REALTOR® with First Choice Realty in Chesterfield Virginia is reminded of an old saying his grandmother used to have, “never leave home until the home is in dying condition”. This couldn’t be more true than when selling your home. Don’t be scared to ask a real estate agent questions about why they are a better choice than anyone else you may be considering. Just like with any profession, there are good real estate agents and there are bad real estate agents. Anita Clark, a REALTOR® with Coldwell Banker in Warner Robins Georgia shares a great list of potential questions you will definitely want to ask before you pick an agent.